In a job application, every detail plays a superb role in the general outcome of the application made. A cover letter is the instrument which introduces a job applicant to the hiring company.in most instances people tend to only focus only on the body of the cover letter oblivious of the fact that even the cover letter title itself plays a crucial role as well in regards to the content of the letter. 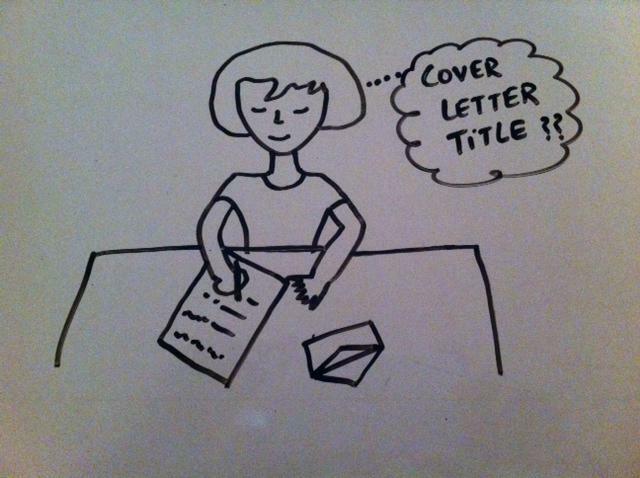 How the title is defined depends largely on the type of cover letter that is being sent. Being specific in your cover letter plays a great role in ensuring that an employer notices your application. Hence, one should also go as far as mentioning the job title that they are applying right in the introductory part of the cover letter. Due to that fact that employers receives numerous application in regards to jobs it is quite obvious that they will not have that time to peruse through your cover letter checking for finer details. What they normally do is a scan, therefore, to capture their attention, make the job title look appealing so as to attract their attention immediately they land on your letter. As much as you may find yourself applying for different jobs which in a closer look may seem similar ensure to use the job title that the company has quoted. For those individuals submitting their application via the email or through online database, it will be crucial to put the cover letter title on the subject line of the email. This will make it easier for employers since by looking at the subject line of a mail they will just know what post has been applied for. 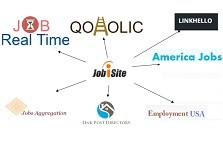 For those uploading via databases it is vital to save your application with the job title as most of these employers run their search centered on a job title.